Recognizing the need for a specialized memory care community, the first ActivCare was opened in 1988 in California with assistance from Alzheimer's disease specialists and family caregivers. 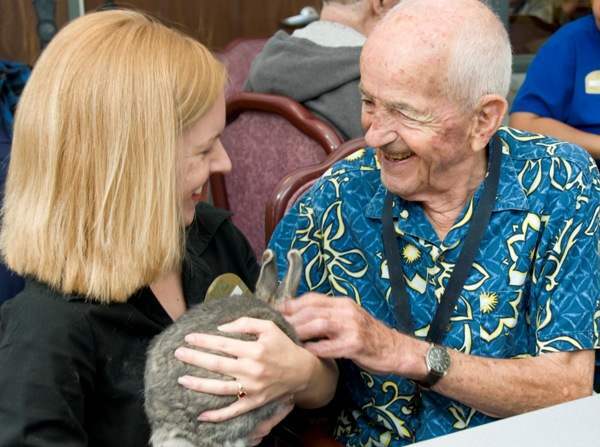 This new 24-hour residential living program utilized many of the benefits found in Alzheimer's day care programs and coupled them with trained and compassionate caregivers. The results were remarkable. Residents who had previously been restrained or were heavily sedated at other facilities became engaged in ActivCare's structured programs. They became social, interacting with each other and staff. They felt the freedom to explore new areas in a secure setting that promoted independence. The program quickly evolved, grew and succeeded. Three of the initial ActivCare communities were involved in a three-year pilot project study conducted by the State of California. The positive outcome of the studies in programs such as ActivCare were instrumental in the passage of SB 732, a new designation in the State statutes which allowed senior communities the use of secured perimeters in caring for persons with dementia and memory loss. For nearly 30 years, ActivCare has led the industry in providing personalized memory care and enhancing the quality of life for its residents and their families.